We believe in a world where the land, sky, oceans, and water are home to an abundance of life, not an abundance of plastic. Wondering what that figure is? It’s the number of plastic bottles produced by the beverage industry around the world every.single.year. 500 billion bottles lovingly filled with sweet bubbly liquid. With every bottle of, say Coke or Sprite we buy, we finish the drink and throw the bottle away; well what other choice do we have most of the time but to throw it? Yes, I have also read the ‘10 insanely creative decorative things to make from plastic bottles’ series of articles. Realistically speaking, how many pencil holders made from PET bottles can I really put on my desk? I cannot help picturing the PET bottle I ungraciously bought in 2017 which is going to pollute the planet for the next 500 years. I can’t imagine what the world will look like, but it’s discomforting to be able to accept the likelihood of our oceans and soil full of all the plastic from hundreds of years ago. Because of its ability to attract poisonous chemicals, like a magnet, plastic is indeed a toxic menace! 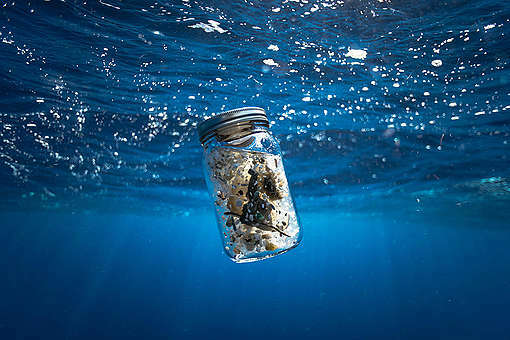 It will break down into tiny fragments of microplastic, and enter the environment directly, polluting our soil, our water, and the health of our ecosystem. 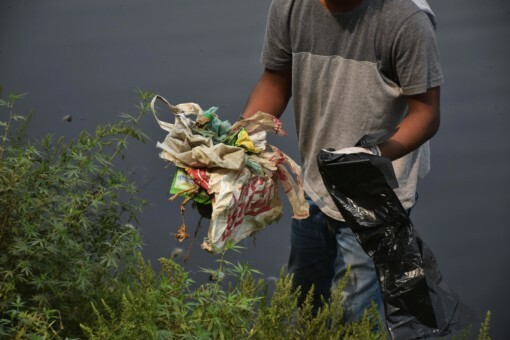 I’m sure you have heard of or even been part of a beach clean-up drive or litter collection drive. There are more and more of such events being organised, all year round. We, the common people, are taking responsibility for what we’re consuming. But who is taking accountability for all that plastic being unceremoniously produced inside dirty factories, day in and day out? Don’t you think something is just inherently wrong with the whole model of packaging? Every drink that is produced comes with a disposable plastic bottle. It wouldn’t be so bad if all that plastic was getting recycled. But the truth is that only 7% of these bottles get recycled, while the rest 93% are thrownaway as plastic litter in our oceans, and on land. The problem goes deeper, deep into our oceans. 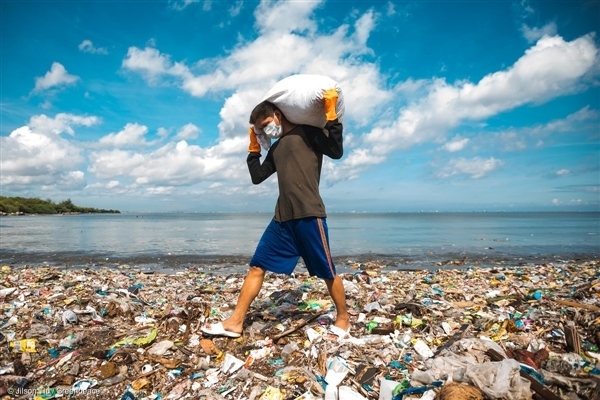 Over 700 marine species like fish, birds and reptiles, have been affected by ocean plastic. 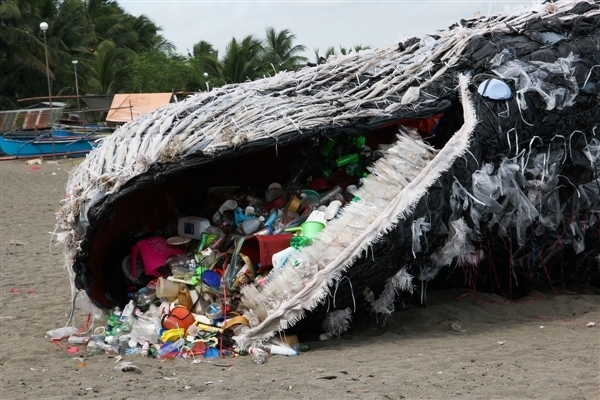 56% of whale and dolphin species have been observed ingesting plastic. It’s so disturbing to imagine these animals mistaking plastic for food. I don’t know how further deep the problem goes, but I know for sure that I cannot let innocent animals suffer and die a painful death as a consequence to my convenience. So we’re starting with the world’s biggest soft drinks company – Coca-Cola. 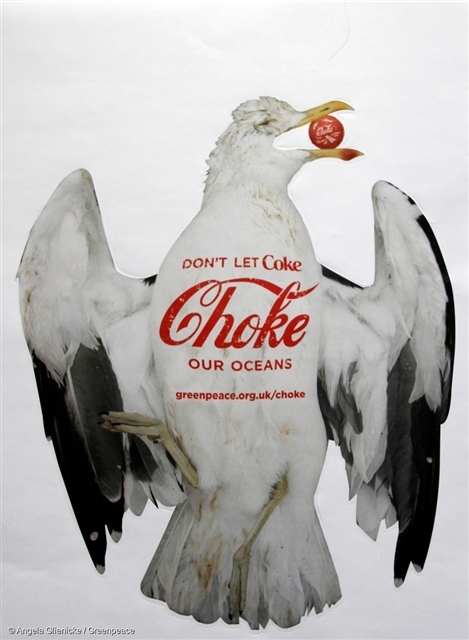 Coke alone produces PET bottles at a rate of 3,400/second, globally. 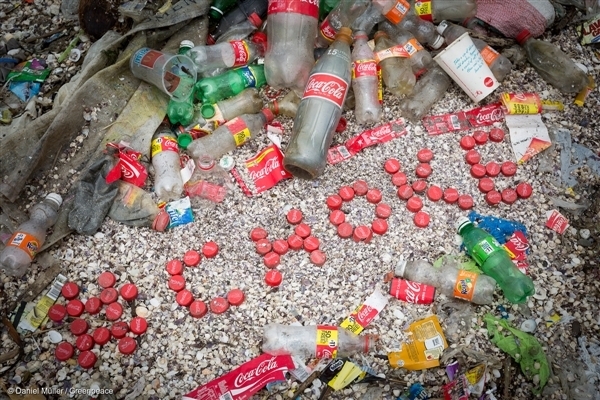 We’re calling on Coke to lead the innovation in packaging their drinks sustainably, because every plastic bottle produced and thrown into the environment will impact the future of our planet. 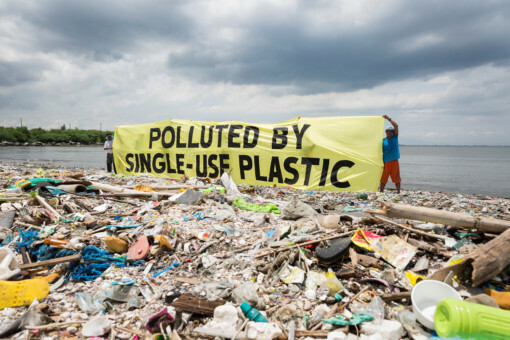 With over 571,000 people uniting against single-use plastic bottle menace so far, my belief in an increasingly sustainable world has strengthened. I believe that people want a healthy planet, and can make corporations and government take measures towards it and be more responsible. Let’s change the plastic game.